COMPONENTS FOR OVER 30 YEARS. 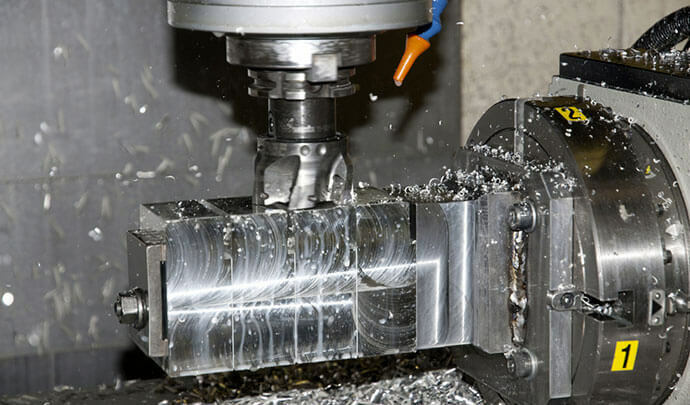 Turning, milling, CAD / CAM programming, and much more. 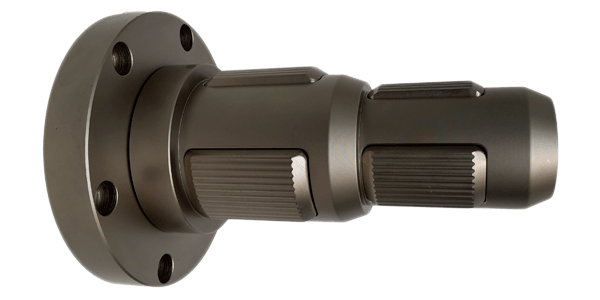 Lug-type core chucks, Torque-activated chucks, Pneumomechanical chucks and much more. OVER 30 YEARS OF EXPERIENCE IN THE FIELD OF WORKING AND MECHANICAL CHUCKS. 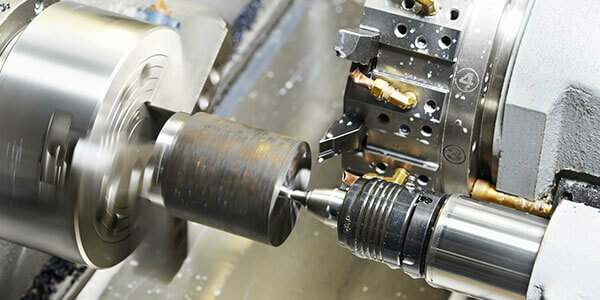 Officina Meccanica Alessandro Panzeri has been operating both in third-party mechanics and in its own production of expanding core chucks for converting and paper industry for over thirty years. We are an experienced yet young and innovative company. We are willing to achieve a steady yet continuous commercial and productive development. Our company guarantees high quality products totally made in Italy. THE COMPANY IS ISO 9001: 2015 COMPLIANT. The certification of the Quality Management System proofs high care and attention to all production processes and workmanship. This result confirms the company engagement to quality. Section dedicated to products and mechanical processing made by Officina Meccanica Alessandro Panzeri. Download the catalogue and contact us for more information. Check out all the details and technical specifications of our products.